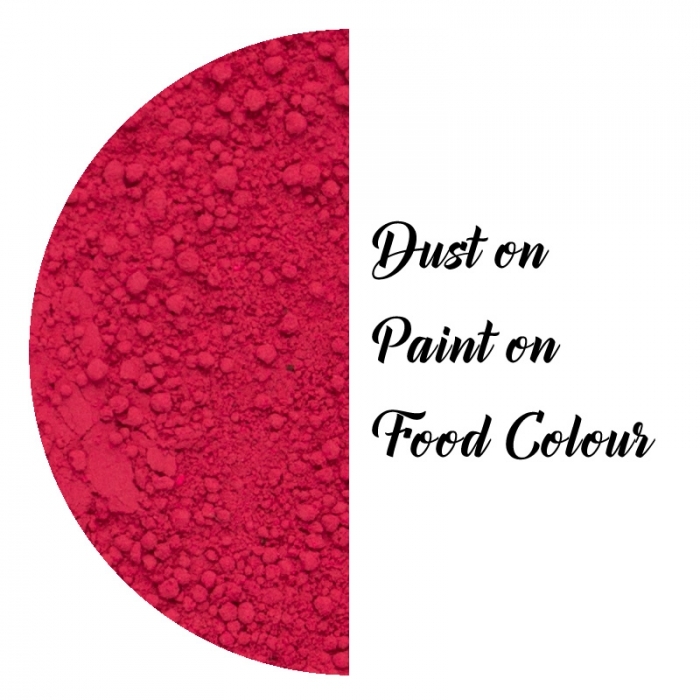 Approved Food Colouring, non-toxic, edible, semi-concentrated duster and mixer. Use this product to dust over finished articles. 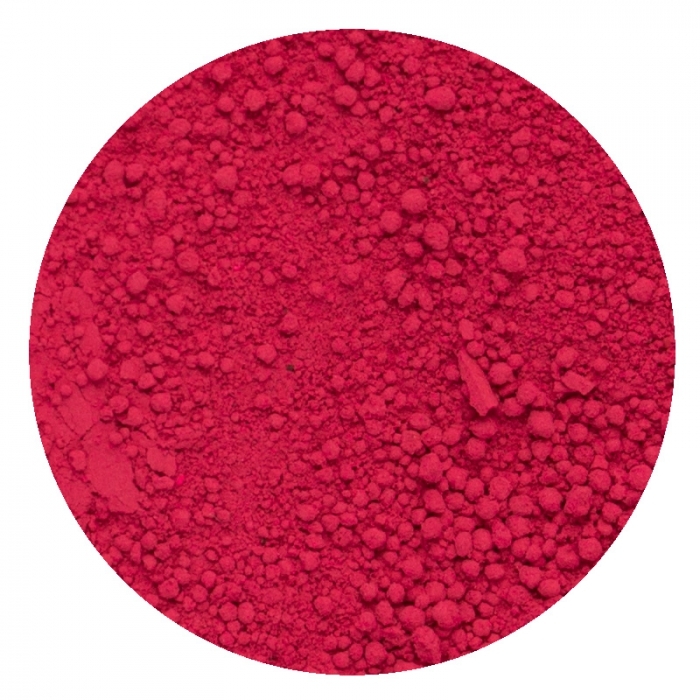 It can also be mixed into paste to get a softer shade of the original colour. This product mixes well with fondant, modeling paste, pastalage, royal icing, butter icing, cocoa butter, ethanol, and with ROLKEM Quick Dry Essence. This product can be used either as a duster, or a colour. This product can be mixed directly into chocolate in its powder form without diluting it first.